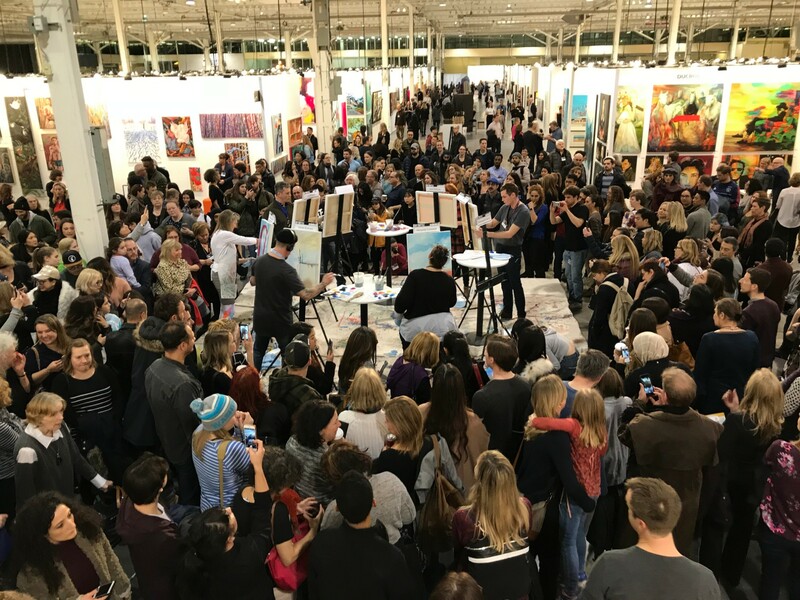 Art Battle Toronto @ Artist Project 2019! 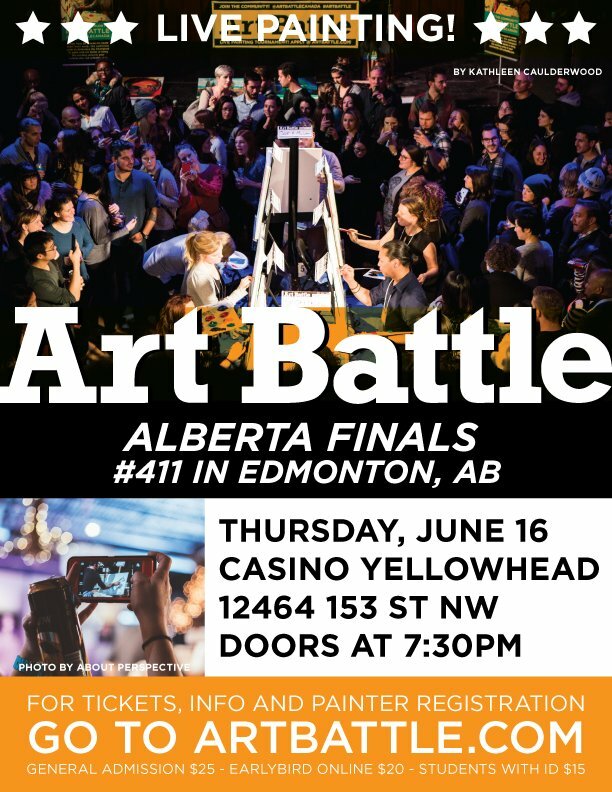 Art Battle @ Artist Project 2019! Please join us for an amazing showcase of live painting at Toronto’s best Art Fair. Get a glimpse inside each artists studio work, as well as watch their creative process unfold during this exciting live competition. 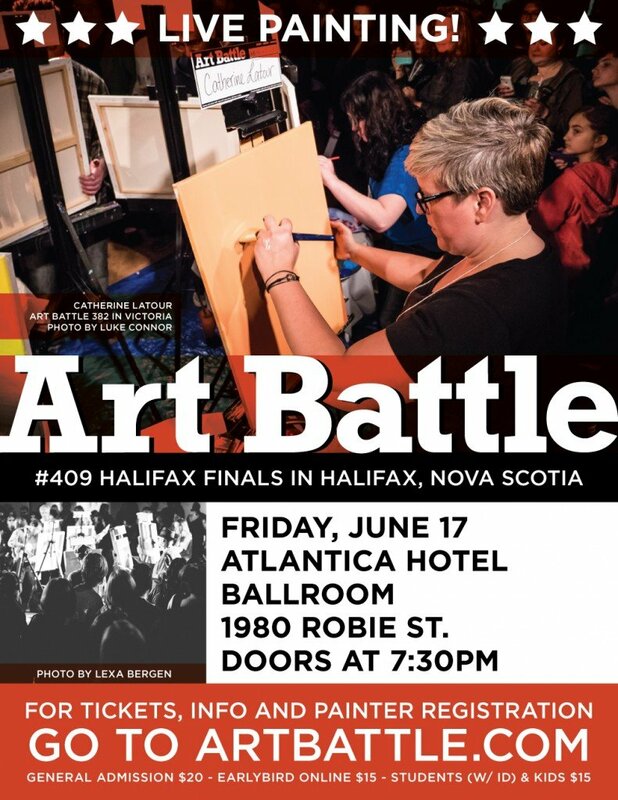 Don’t miss this very special event, admission to Art Battle is included with your ticket to Artist Project! 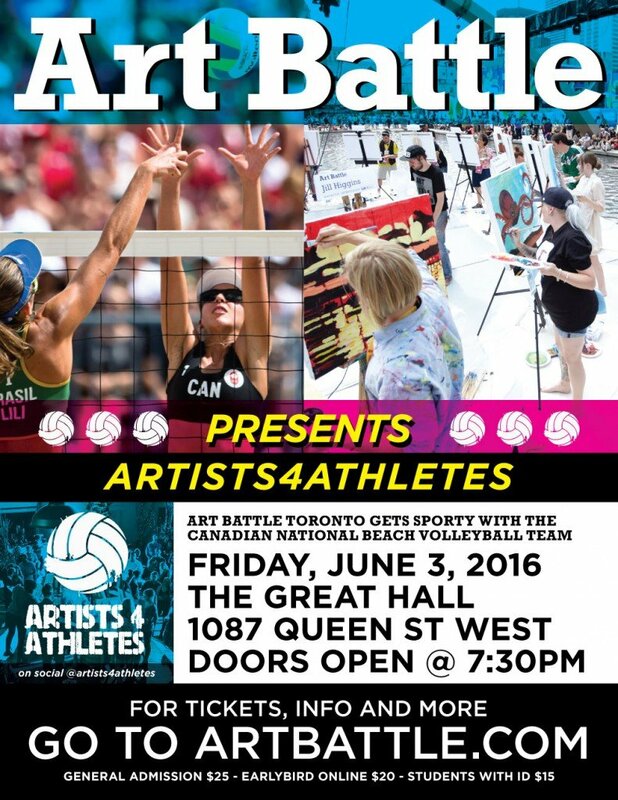 Art Battle 764 – Toronto – Artist Project!